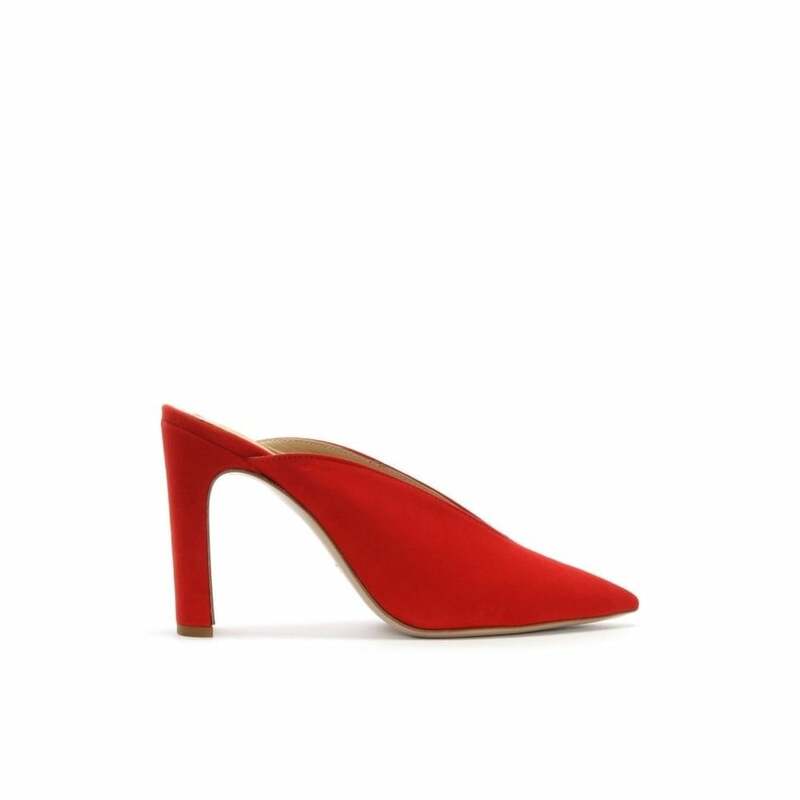 The ‘Nickels’ v fronted mules are part of the New Season collection from Daniel Footwear. This day to night style is crafted from premium suede featuring luxurious leather lining and sole. 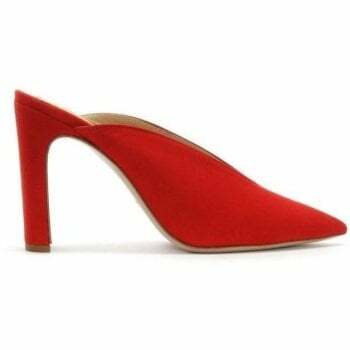 A classic slip on style featuring chic pointed toe and shaped heel.